The theme of Malaysian designer Moto Guo's "Picnic in the Society" fashion show was flaws, including skin flaws. 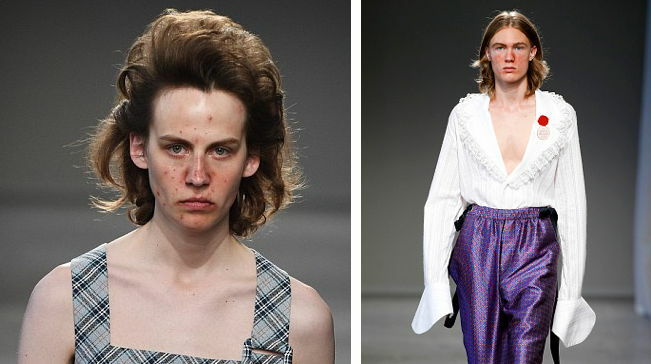 All his models sported facial acne (apparently cosmetically created) as they walked down the runway. Back in 1981, Dr. Melvin Gravitz (a doctor at George Washington University Medical School) published an article in the American Journal of Clinical Hypnosis in which he noted that it's possible not only to cure warts by hypnotic treatment (sometimes) but also to produce warts by suggestion as well. wet finger-tip to the other hand. The operation is repeated, the finger being freshly moistened with saliva each time, while the subject counts, 'one, two, three . 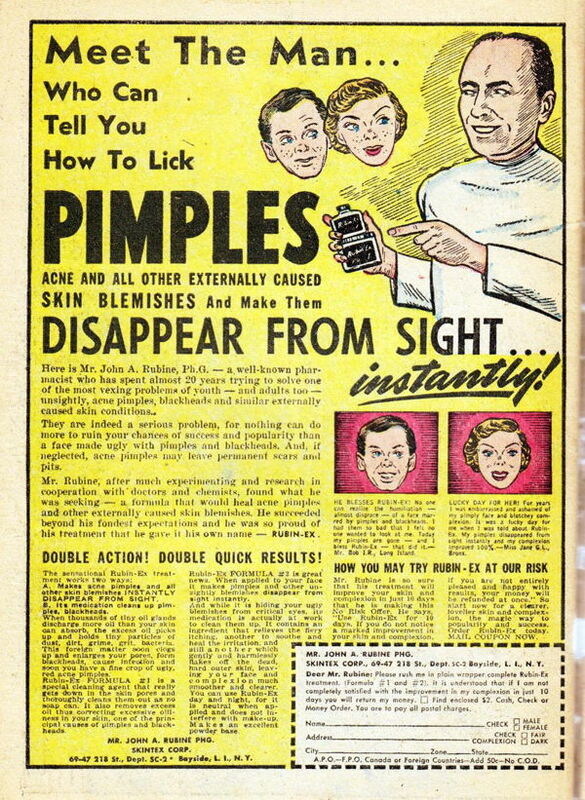 . .' up to the number of warts desired. 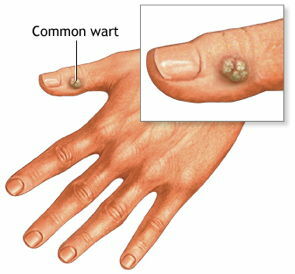 Now, wherever the moistened finger-tip has been applied, a wart duly appears." He noted that such practices were a form of amusement among the Vaudois girls who derived pleasure from passing their own warts on to someone else. 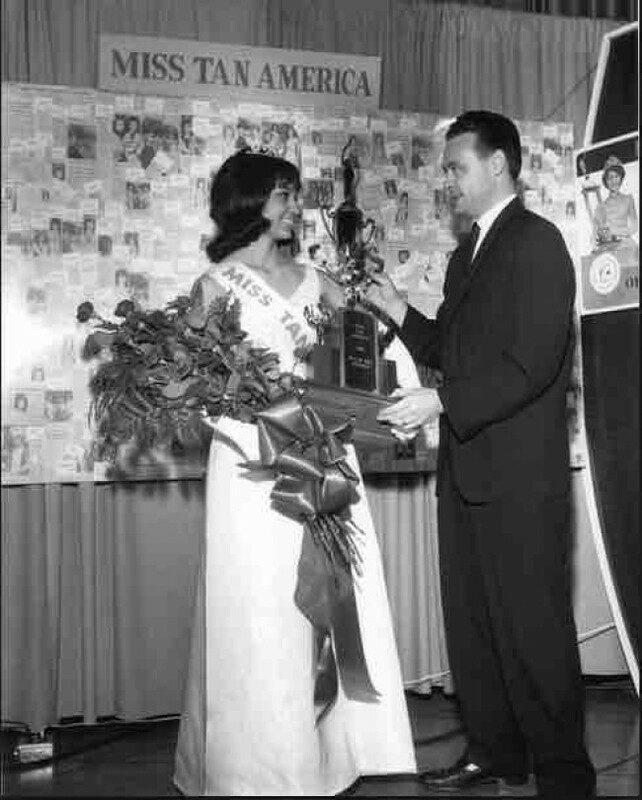 "A ribbon is tied around the affected hand, and is knotted as many times as there are warts on the hand; then the ribbon is dropped on the highway. 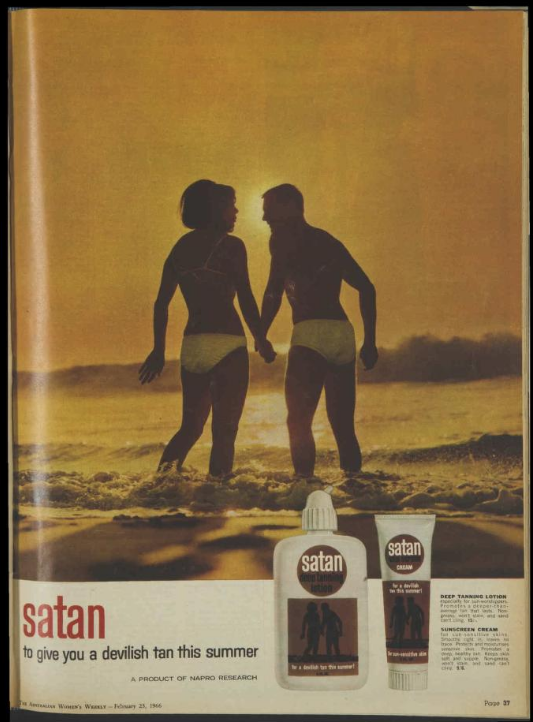 Whoever picks it up and unties the knots, will get the warts, and the original owner of the warts will be cured." 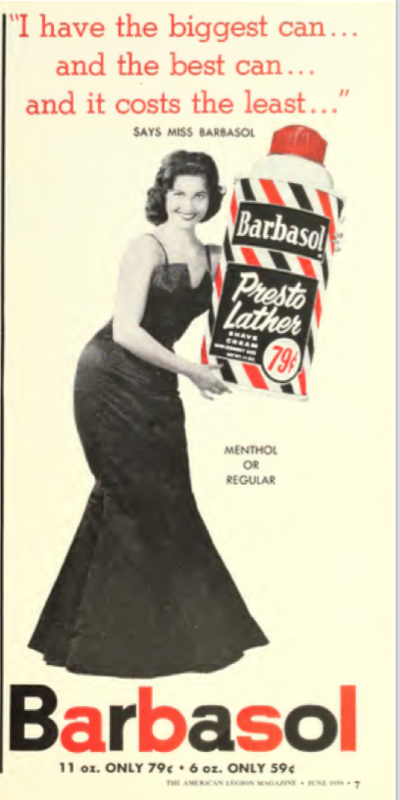 The National Association for the Preservation of Skin Art recently launched. 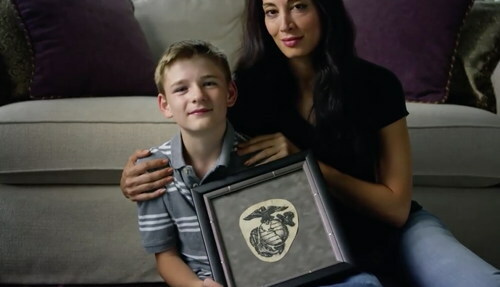 Its mission is to preserve the tattoos of any of its members who have died. They claim they have a "new proprietary process" of preservation which helps them to do this. Of course, to preserve the tattoo, it first has to be removed. The Association doesn't send someone out to do this. Instead, they ship a kit to the funeral home and have them do it. The end result is a nicely framed piece of tattooed human skin. We've discussed postmortem tattoo preservation before here on WU. 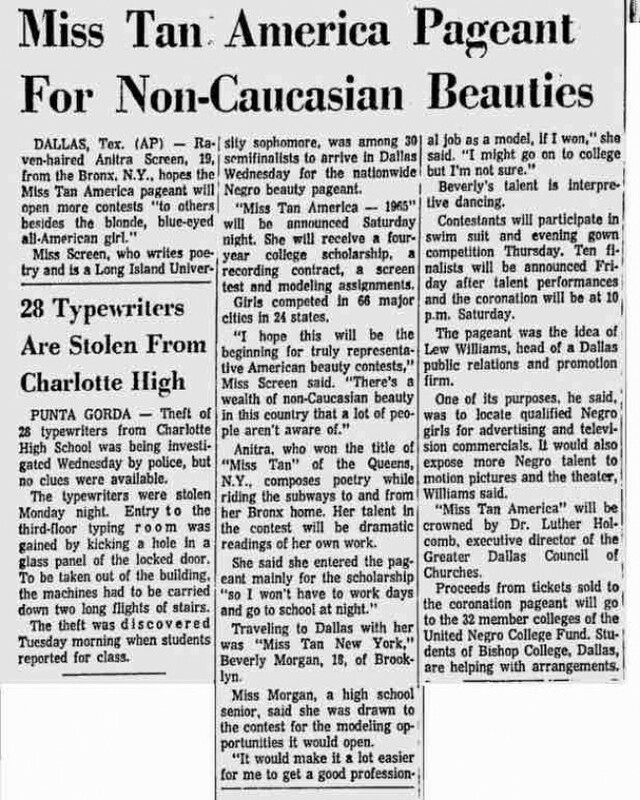 For instance, we've noted that as far back as 1950 the Imperial University of Tokyo was collecting tattooed skins. And more recently, tattoo enthusiast Geoff Ostling bequeathed his skin to the National Gallery in Canberra. The "Nose Pore Blocker Hanabijin" (spotted over at Book of Joe) promises to prevent the formation of ugly nose pores. First you cool the thing in a refrigerator for 30 minutes. 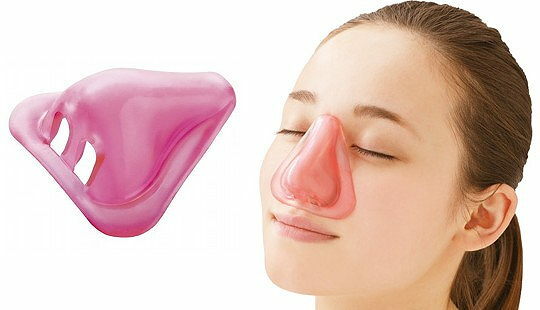 Then you put it on your nose, whereupon it will "tighten and block off the pores, preventing dirt from getting inside and turning you into someone with a beautiful nose." 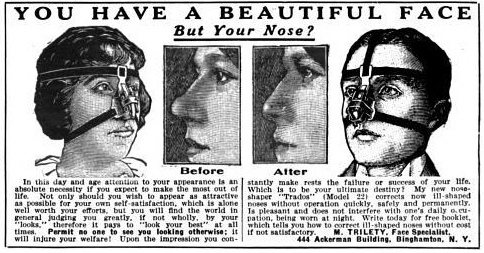 It kinda reminds me of the Trados Nose Shaper from 1916 (that I posted about way back in 2010), although the two things were designed for different purposes. Back in June 2012, I posted about a guy down in Australia, Geoff Ostling, who hopes to have his tattooed skin hung on a gallery wall as art after he dies. I got the impression that Mr. Ostling thought his idea of displaying tattoo art postmortem was something new, but it turns out there already is a decades-old tattoo hall of fame. The April 3, 1950 issue of Life magazine included an article about Dr. Sei-ichi Fukushi, curator of the Imperial University of Tokyo's collection of tattooed human skins. 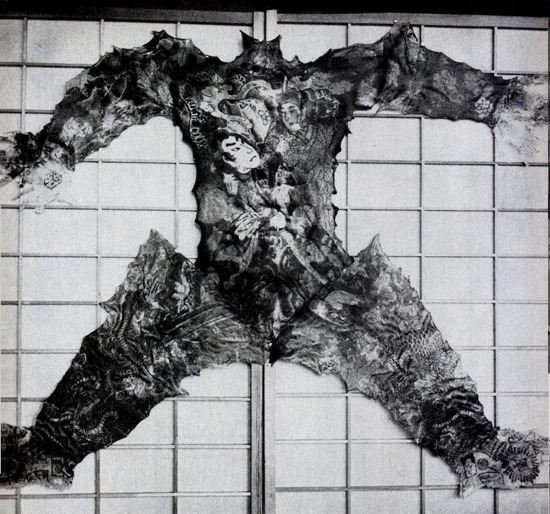 As of 1950, he had already acquired 38 human skins which were on display in the University's gallery, and Dr. Fukushi was eager to expand the collection.